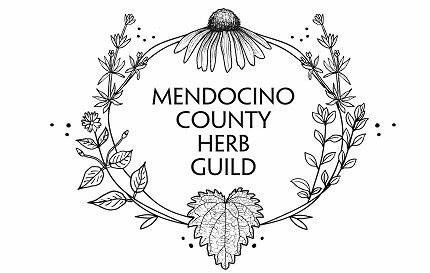 Come discover some of Mendocino County’s bounty on a guided tour of the wonders of “the ground beneath your feet.” Learn about our local edible and medicinal herbs and wild foods. 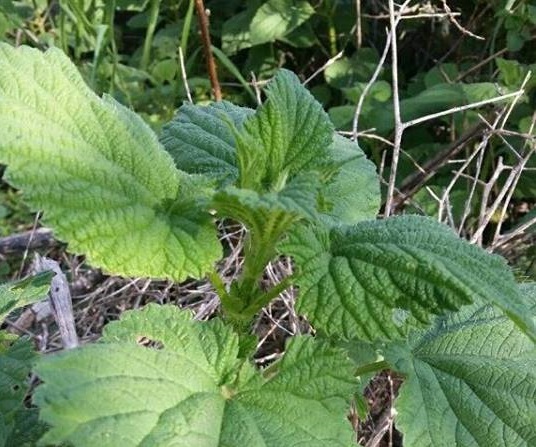 Spend an afternoon exploring the world of nettles. This prickly weed is one of our most valued herbal allies, used by herbalists around the world for centuries. The afternoon will begin by wildcrafting nettles along the coast and then we will journey to the farm for an in-depth look at all this plant has to offer. We will make fresh nettle pesto for enjoying with wood-fired pizza from the cob oven and nettle vinegar for taking home. Recipes and fresh nettles will also be shared. Offered as part of the Mendocino County Almost Fringe Festival. Limited room – no drop-ins as we won’t be prepared with materials. Rain or shine – be sure to come with rain boots and a jacket! Explore our amazing brain and its connection with the gut. Did you know up to 70% of our primary neurotransmitters like Serotonin start their life in our small intestine? Can you imagine how the brain also harbors helpful bacteria to keep things humming? Learn about herbs, foods and supplements that nourish neurotransmitters and balance brain chemistry. Journey to the brain in our spinal cords and the wisdom of the body-mind. Did you know your feet provide important information to your spine about how to move and your relationship to the environment? Did you realize that even minor impacts to the head and spine can effect thinking? Learn about herbs, foods and habits that support the brain-body connection and recovery of neural tissue. WHERE: Gathering Space in the Company Store, 303 North Main St. In Ft. Bragg, Tea will be served! 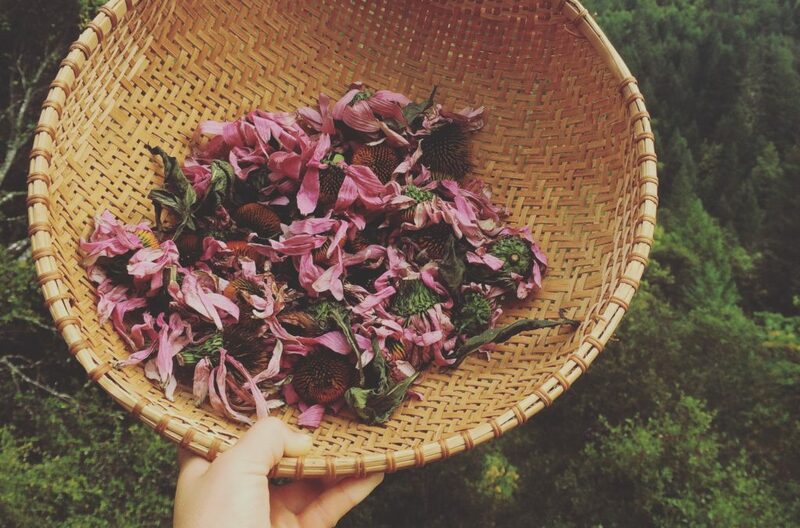 This 30 hour class will be dedicated to exploring the indigenous folk medicine of old Europe and the ways in which we can engage with this ancestral medicine on a daily basis. We will study folklore, herbal medicine, dream work, healing traditions and develop our own personal practices that deepen our connection to this ancestral medicine. 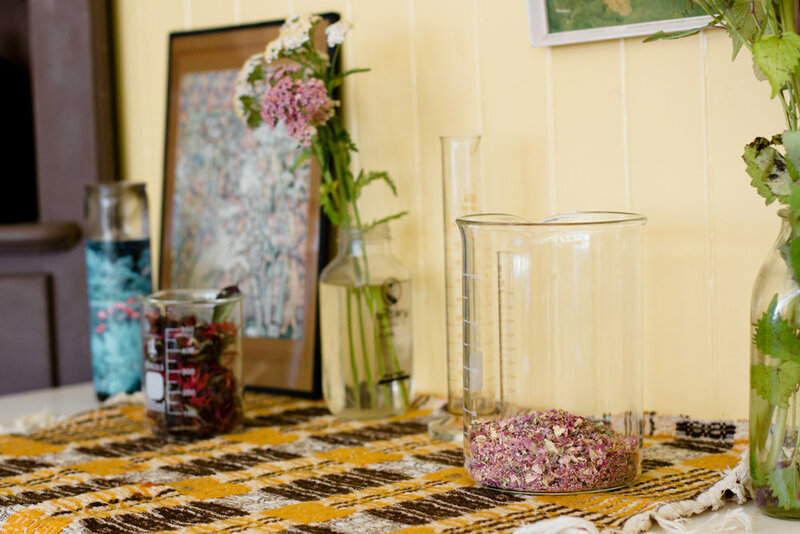 We will taste, drink and make medicines with plants as we engage with the natural world throughout the wheel of the year; session focuses on the medicines, traditions and celebrations of that particular season. This class also covers of magic as a radical act and healing ancestral trauma from looking at the burning times, the progression of capitalism & colonization. This program consists of three weekend workshops and a qualifying exam. Workshops are offered throughout the year and can also be taken individually in any order. Those seeking certification must complete three workshops and pass a qualifying exam. 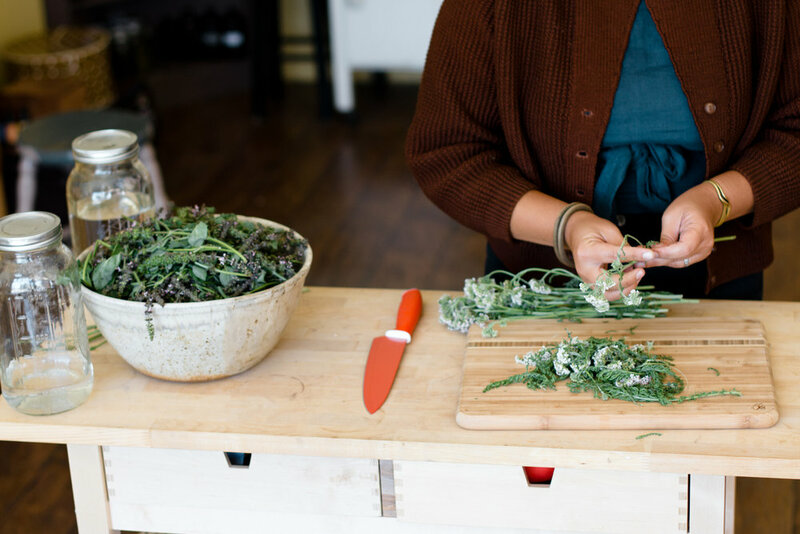 This a path for those who are interested in exploring the world of medicinal herbs, cultivating meaningful relationships with plants and healing ourselves and our communities. By honoring the nature of plants, the constant flux of living ecology, we inherently take part in self-transformation. This is a participatory and engaging program that will provide a foundation in herbal material medicine, botanical identification, medicine-making, anatomy & physiology, nutrition, magic and more. Healing is multi-dimensional and omni-directional, and we will explore ways in which the plants not only affect our physical bodies, but our emotions and spirits as well. While this is not a clinical herbalist training program (although there may be one to come in the future), this program will be a deep taproot from which participants may nourish many facets of their wellbeing. WHEN: There are two different sessions, one with Saturday dates and one with Monday dates, beginning March 10th. For exact dates, click the link below. A practical course on the cultivation and topics concerning Chinese medicinal plants. The goal of this seminar is to cultivate efficacious medicinal herbs as well as know the issues involved in the Chinese medicinal plant trade which together make a viable agricultural operation. 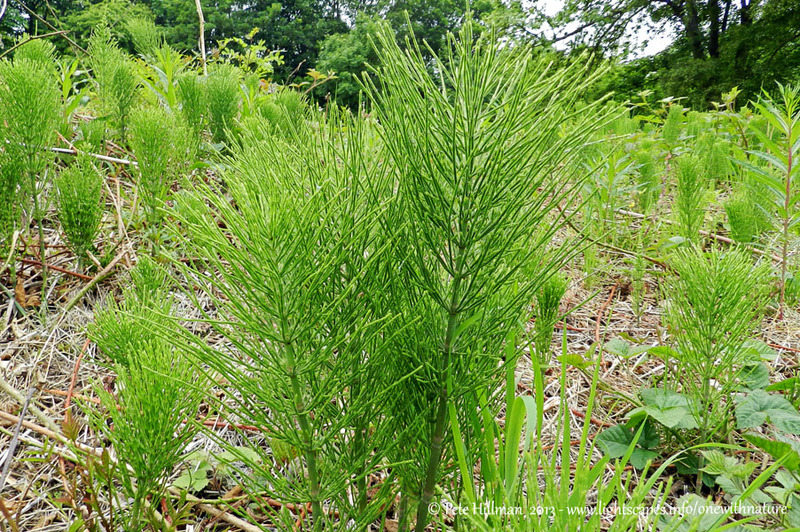 One of the goals of this program is to give a comprehensive overview so participants can achieve the basic tools to grow good quality Asian medicinal plants on a small or large scale just about anywhere. Please note that the use of herbs will not be covered. Experienced or new growers wishing to diversify their operations and herbal practitioners and students interested in domestically grown Chinese botanicals are invited to attend. In this eight-month series we will come together to deepen our relationships with the plant realm and get in touch with the invisible. This class focuses on energetic properties of the plants, which we will discover through direct plant sits, meditation and trance work, plant diets, dreamwork and art exploration. 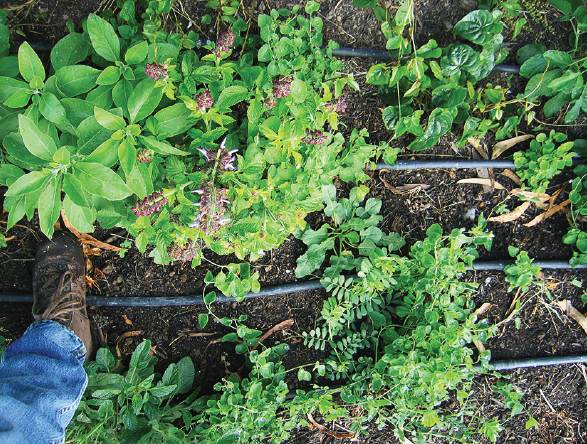 Students will engage with the elements, learn practices for grounding, forming and casting intention with plants while developing rich connection to their intuition. Each class will be focused on one specific plant that is seasonally appropriate to where we find ourselves in the wheel of the year. 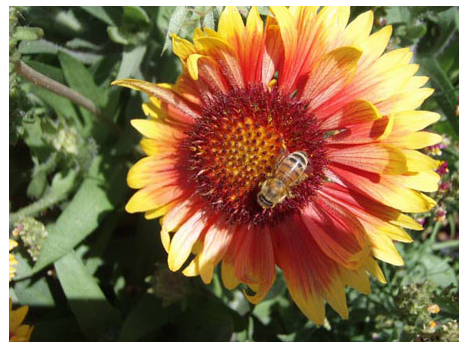 This is a class for all levels of plant lovers. No previous experience is necessary, only a willingness to go deeper into the plant spirit realm is required! This unique herbal studies program focuses on producing plant medicines from start to finish: from seed to plant to finished herbal product. We will be working hands-on on the farm growing herbs, harvesting, and processing plants to make high-quality fresh and dry plant medicines. This program focuses on building a authentic hands on relationship with the plant spirit & medicine. 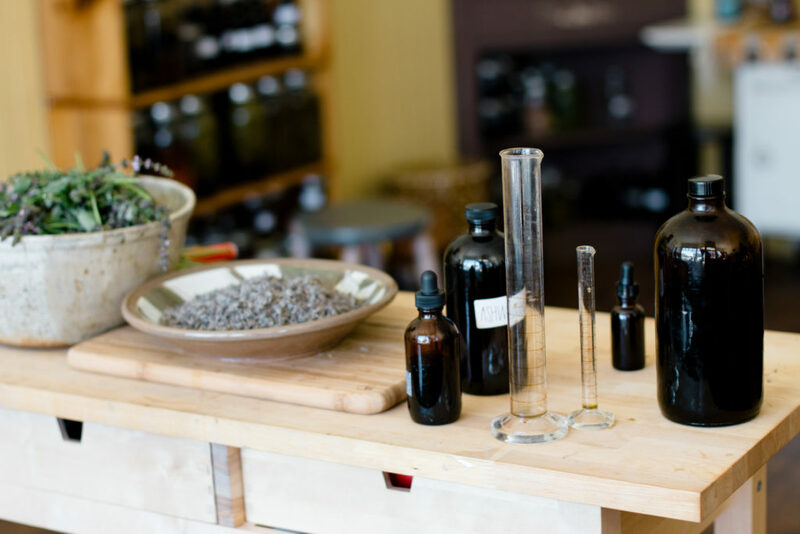 Throughout the course, students will have the opportunity to build their own home apothecary of tinctures, teas, oils, creams, salves, and other herbal products created on the farm. They will also have the opportunity to propagate herb plants from which to build their own medicinal herb gardens. 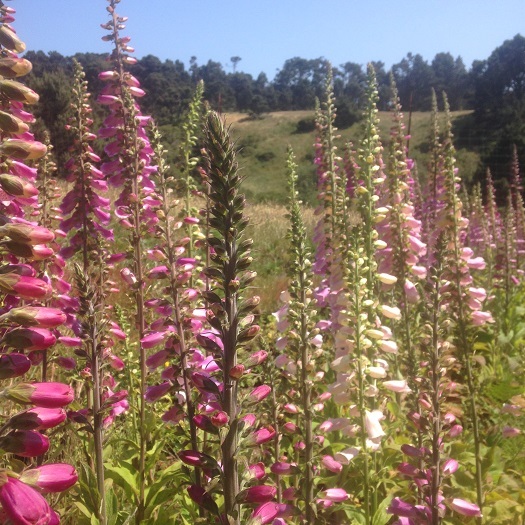 This is a hand’s-on course of study for those who want to be skillful as herbal medicine growers and medicine makers. We will focus on growing, harvesting, and medicine making with herbs locally cultivated or plants sustainably harvested in the wild. 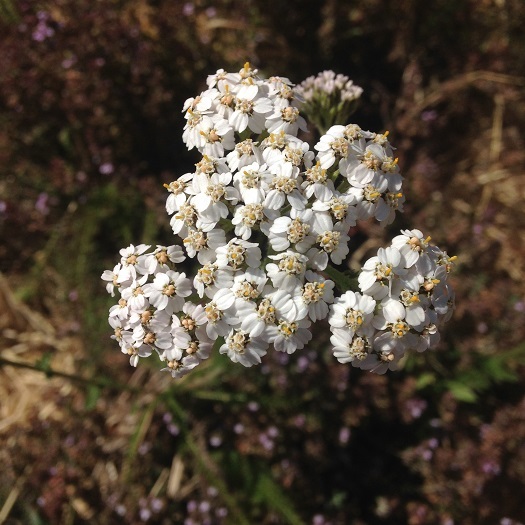 In this course, we will rekindle the old ways, while developing the herbal skills of today.